A contemporary gallery featuring artist and Director Tom Youdbulis, 484 North Gallery specializes in metal seascapes. Established in 1973, it's a large, classic Laguna Beach gallery with garden and patio settings, offering a variety of styles from guest artists as well as “call to artists” monthly exhibitions. 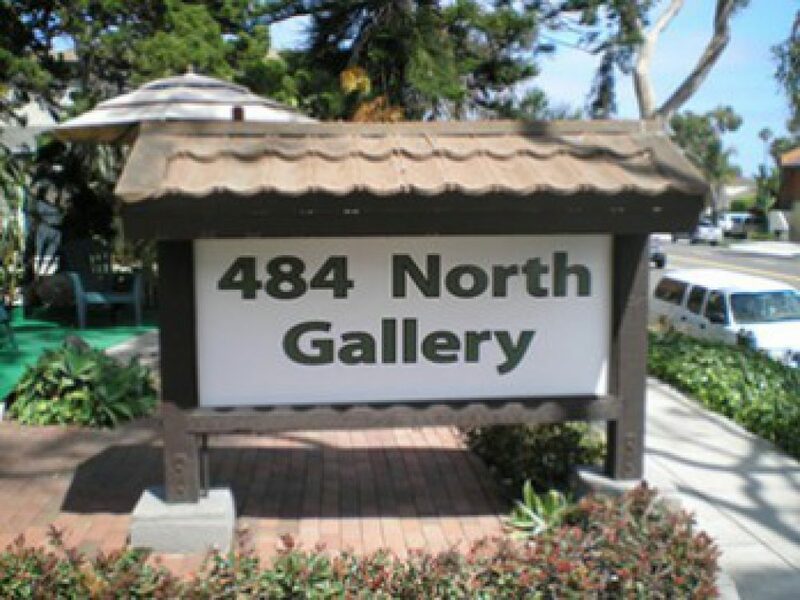 Artists may apply online at 484northgallery.com.